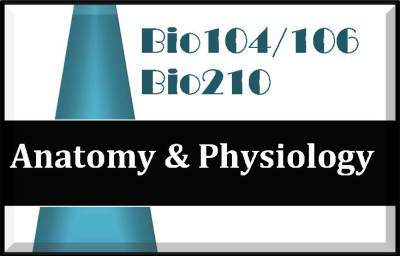 The Anatomy & Physiology study guide covers material equivalent to a 2 semester A&P course. This study guide can be used for the six (6) credit UeXcel exam or the three (3) credit A&P I and A&P II exams.. (The college has a 1 credit online Lab course available for A&P I and for A&P II). Each study guide is a PDF document. The study guide portion of the document is 165 pages and loosely follows the content guide outline/syllabus and covers all areas noted. There are at least 400 practice questions included as well as reviews, summaries, charts/graphs/pictures and/or flashcards to help with your study! The Study Guide & Audio Review make a great resource for formal & the online classes too!